The introduction of the Affordable Care Act originally met a host of problems, from website malfunctions to poor customer service. Nevertheless, enrollment exceeded many expert estimations. Approximately eight million people signed up for the plan during the last enrollment period, which ended April 19. For the next period, the Congressional Budget Office is projecting 13 million total enrollment. In order to reach this goal, the plan will have to spread to markets underrepresented in the last enrollment period, namely youth and Spanish speakers. Most of the original difficulties in enrollment have been addressed, but many experts are doubtful on the program's success. The next enrollment period begins November 15 and remains open only three months, half the length as last year. 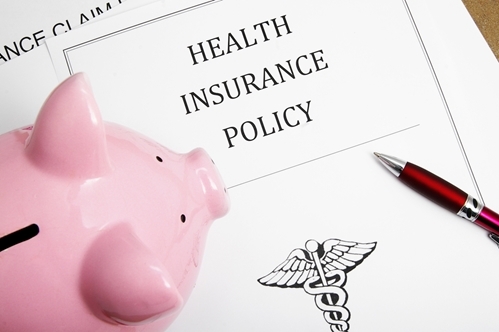 However, all those without health insurance by the end of 2015 will face a fine, intended to stimulate enrollment. There does remain a large number of Americans without health insurance. The 2012 Census found that about 48 million people lacked coverage. In the last enrollment period, over five million Americans began filing for insurance through government insurance, but never finished the process, according to Business Week. To reach the new enrollment quota, the administration will face significant challenges. "Adding new people — the marginal enrollment — only gets harder and harder," George Brandes, director of health-care programs at tax preparer Jackson Hewitt, told Business Week. "For whatever reason these people sat on the fence. This is no longer the low-hanging fruit." If the administration does not succeed in adding new subscribers, insurance premiums for all subscribers could rise. Many hospitals, already affected by lowered reimbursement payouts, could face a potential budget crisis as more patients can not afford to cover the cost of their care. Accounts receivable outsourcing has become a popular strategy for many practices that currently struggle with health insurance claims follow up. Outsourcing low-value accounts improves the patient/healthcare provider relationship, and results in a more manageable claim load per collector.